Behnke Woodworking has had the distinct privilege to be a part of 7 episodes and continues a working relationship. In our first show, on Kitchen Renovations, in 2004, we updated a 1980s kitchen, giving it a more traditional style to fit in a 1930s Tudor style home. Our second show, on Sweat Equity, was a “Craftsman Style Kitchen,” hence the name of the title, that we matched the wood species, door style, and color to the period of the home to blend some new cabinets with existing for a perfect match. The third project, on Sweat Equity, called “Home Gym,” was a basement that was turned into a very productive environment. 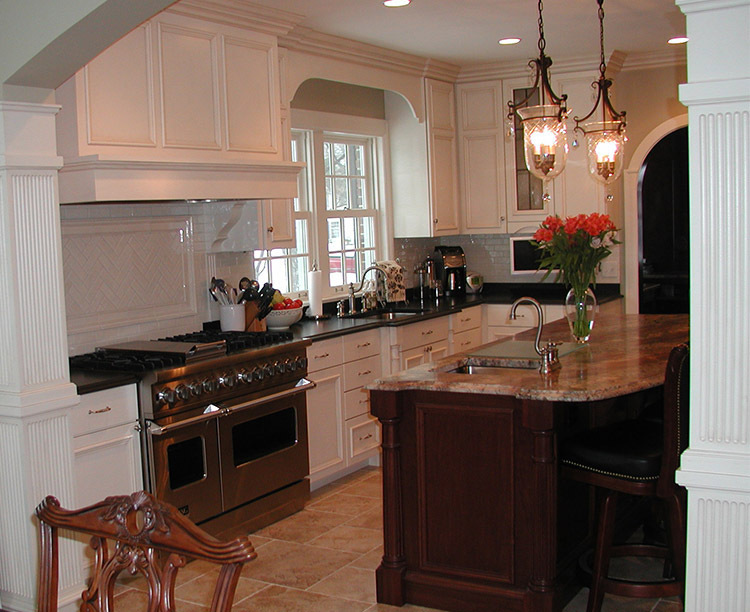 We were hired to build cabinets to fit around a fireplace to provide additional storage and a built-in haven. The most recent show was taped on Jan 31st. 2014. 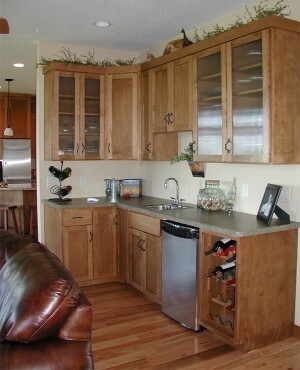 The kitchen was opened up and updated to the tastes of the new homeowners. Kitchen Renovations airs in prime time on DIY. This series is now in its seventh season, having completed 78 half-hour episodes. Kitchen Renovations is produced by Edelman Productions for DIY. Kitchen Renovations features host Paul Ryan leading homeowners through the process of renovating their kitchen. Each makeover features creative renovation ideas and innovative products designed to spark the viewer’ imagination.